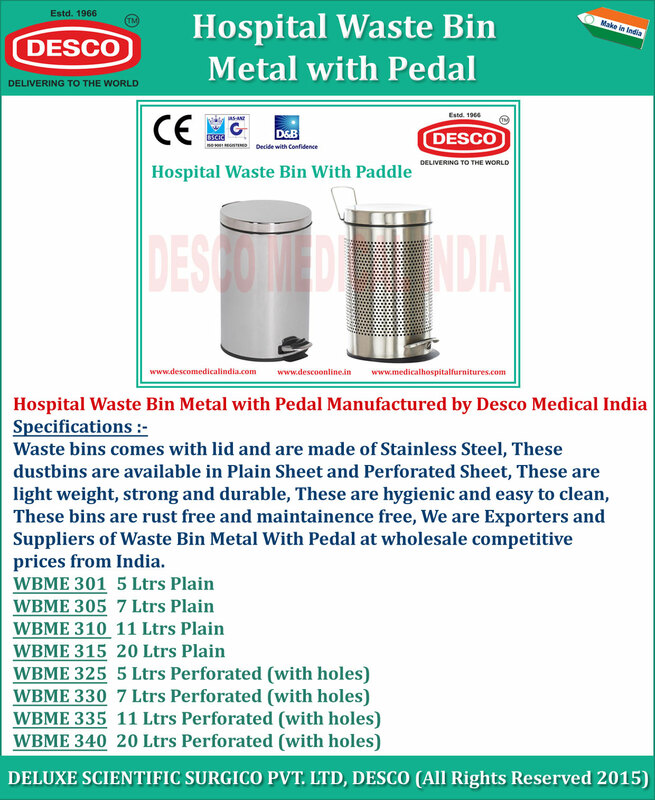 Waste bins comes with lid and are made of Stainless Steel. These dustbins are available in Plain Sheet and Perforated Sheet. These are light weight , strong and durable. These are hygienic and easy to clean. These bins are rust free and maintainence free.